Imagine you’re a brick layer. In front of you is a pallet of bricks, a trowel, and a mortar box. You begin by taking a brick in hand, buttering it with mortar and laying it down. You then take another brick, butter it and lay it next to the first. You continue doing this until you have one row laid, followed by a second row. Then you joint the bricks you’ve laid so far and proceed from there. Now imagine you have no idea what the final structure is supposed to look like. You might suddenly feel frustrated and directionless, and it’s likely you’ll make some bad decisions along the way. The same is true of a safety-culture initiative. If employees and their leaders don’t have a firm idea of what the end game is, they are likely to experience frustration and a lack of direction with the initiative. We need to give them something that draws a picture of the end game and provides a common goal for everyone in the organization. 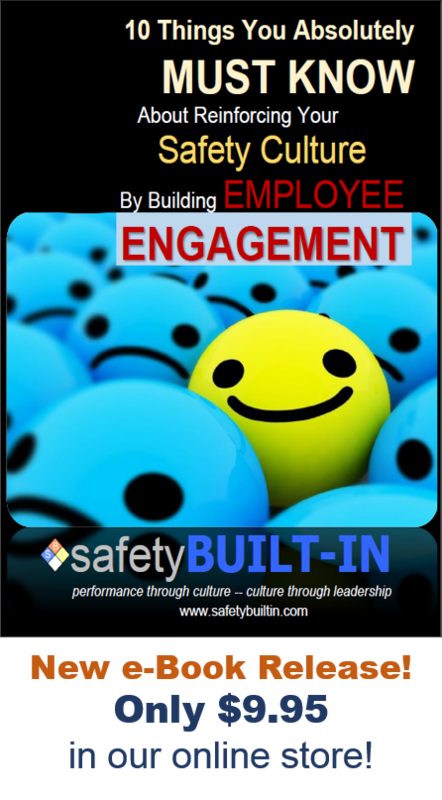 A safety-culture vision statement does just that. 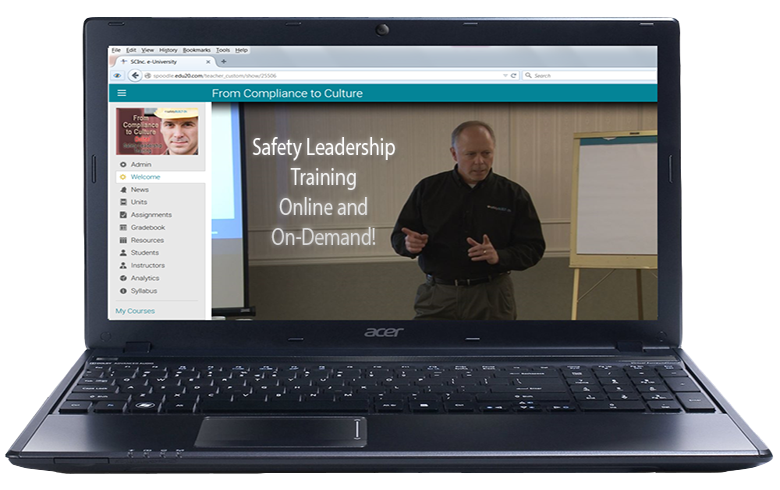 It lays out what the safety culture should look like. But it needs to meet a few criteria to be an effective one. 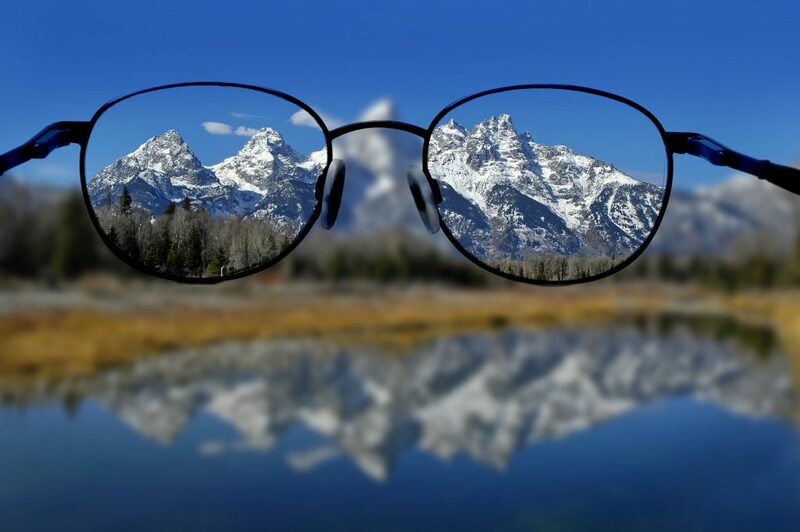 Many organization that write their vision statement make the mistake of placing it in the future tense: “Our goal is to become …” But writing a vision statement in this way too often gives the impression that the vision is some far-distant, unreachable goal – or at least that we’re probably not going to get there any time soon! Your statement should instead be stated as though the vision is already a present reality. (e.g., Microsoft’s vision statement is: “A personal computer on every desk running our software”). Another mistake commonly made with vision statements is that they are just way too long. Some organizations turn their vision statement into a multi-paragraph booklet. That’s a mistake because many employees will easily get lost in the details. Keep is short and simple. One reason to keep a vision statement short and simple is because you’re going to want employees to commit it to memory. A good vision statement is easily committed to memory and restated without a lot of effort expended on trying to remember what it says! 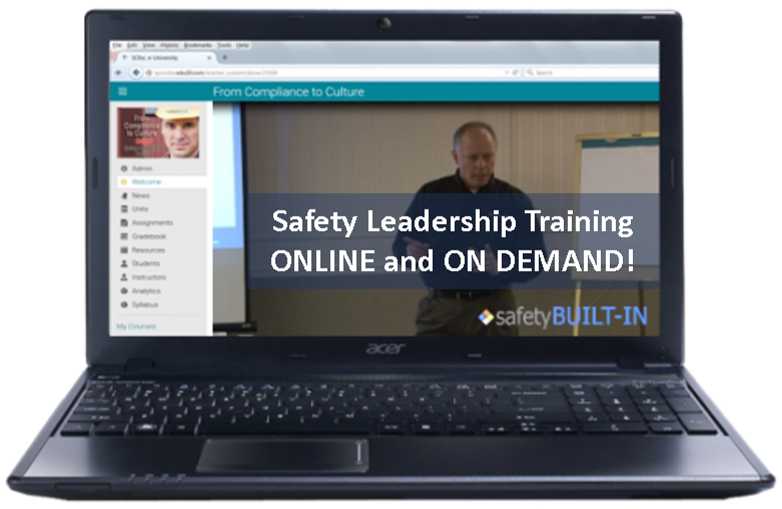 Every employee should know and be able to state the safety-culture vision when asked. Finally, whatever ideas you might have for he final version of your safety-culture vision, be sure it’s not so set in stone that it can’t be modified by other sets of eyes. Include your organizational leaders in the development of the vision statement so that they have some skin in the game. No one disagrees with his/her own ideas. Include them in the process, and they will adopt co-ownership of it. Don’t include them, and you risk non-adoption by those who might otherwise be champions of the safety-culture. Next issue we’ll look at how best to communicate this vision. That’s it for this edition of Recordable INSIGHTS. Until next time.